Upgrade your organization from the dorm room to the classroom all semester long with these de-cluttering Grommets. Tired of an annoying cleanup after you're finished putting on your makeup? 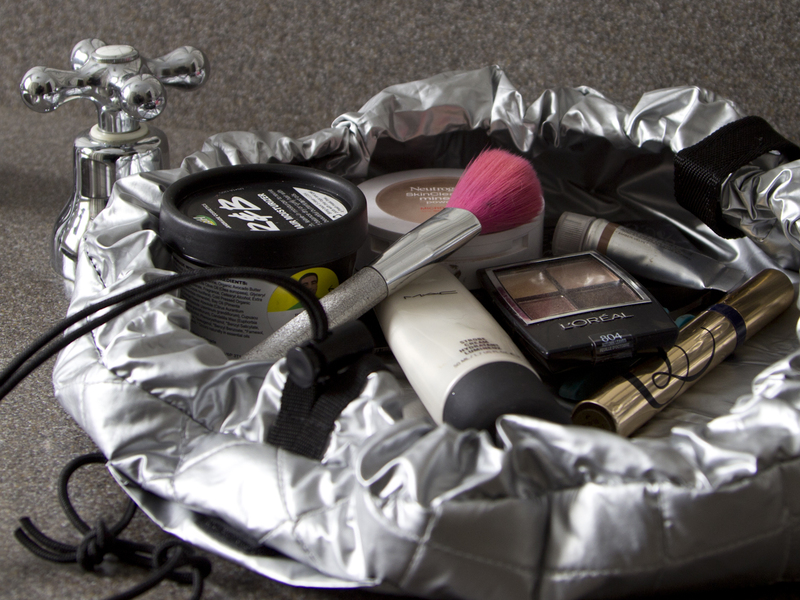 This quilted, water resistant cosmetics mat allows you to see and spread out everything that's in your makeup bag without actually taking it out. It then cinches closed into a travel-ready clutch. 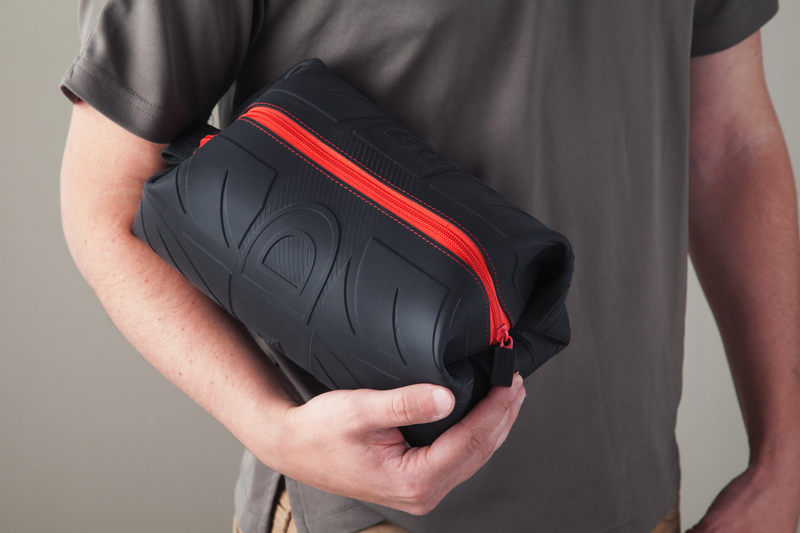 We finally found a men’s doppel bag that is durable, attractive and roomy. And best of all, its seamless, silicone design effectively contains toiletry spills, keeping your other luggage and belongings safe. If you've ever pulled your headphones out of your bag and reeled in 18 other objects because they are so tangled, you may want to consider Unlace. Keep the cords in your life under control and tangle free with these colorful, rubbery, twistable ties. 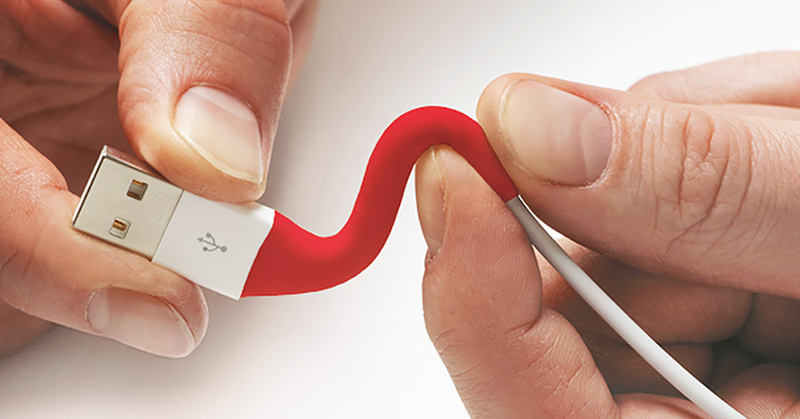 How frustrating is it when your wires start to bend, break or fray? How about when your phone charger constantly falls off your bedside table? Try this soft-touch silicone rubber that molds and sets permanently to eliminate those issues once and for all. As busy college students, assignments, meetings, and events can fall between the cracks. 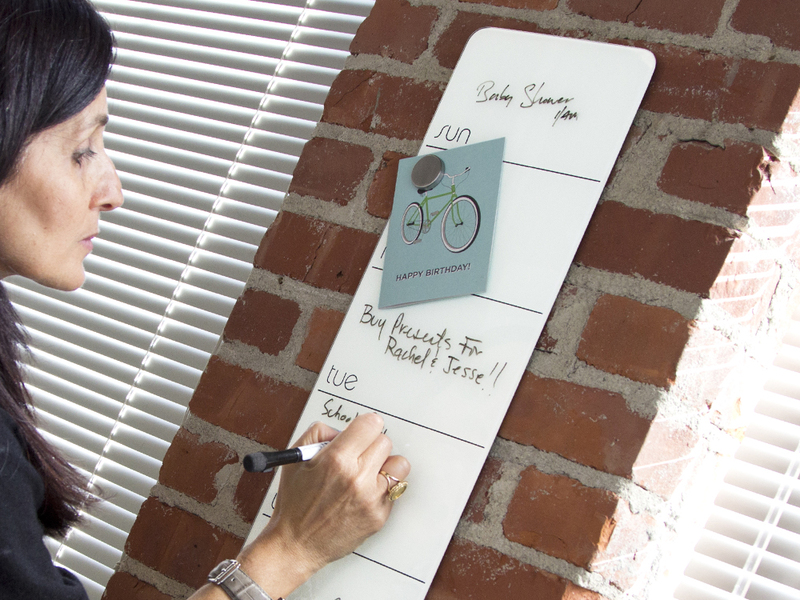 Keep track of them all by writing down your weekly schedule on this dry erase planner. When the week's over, you can start fresh. You've spent all semester taking painstakingly detailed notes, but now the notebook is out of pages. No problem. 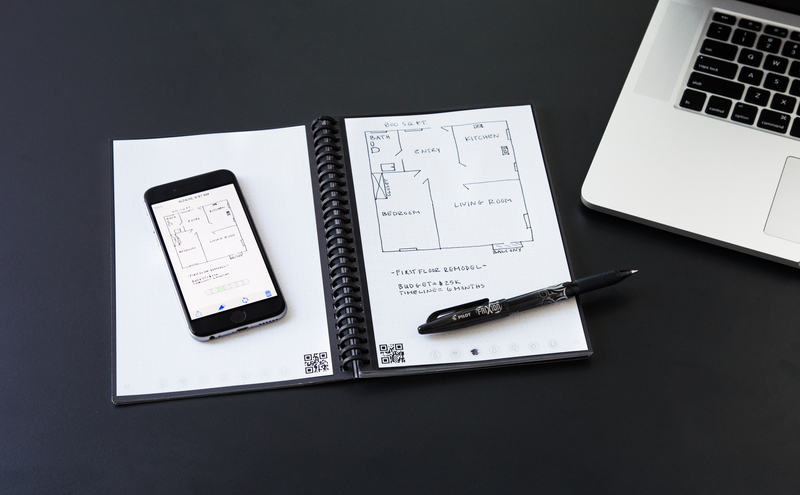 Just use your phone to upload the notes to the cloud and digitize, store, and organize them for later. Then microwave the notebook so it is as good as new. No, it's not science fiction, it's the Rocketbook Reusable Cloud-Synced notebook. “You know, there are just too many outlets in this room.”- said no one ever. Let us present, STACK, a supersized surge protector with extra outlets, space, and features - like USB and ethernet outlets- to power anything. Snap these trendy outlets together to charge and protect exactly the number—and type—of devices you have. For more Back to School ideas, check out our Gadgets for Students collection and 7 Back To School Grommets to Help You Keep Calm.